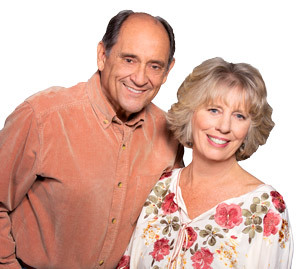 There are many reasons why we chose Jan and Don Bosson to represent us for the sale of our house in South Lake Tahoe. The Bossons are well connected and we were instantly aware of their professionalism and experience in the real estate field. They had a marketing plan and were aggressive in exposing additional realtors to our home and its features. The Bossons were available any time we had questions. They problem solve and are flexible. They communicated each detail with the pros and cons and were positive in their analysis of situations that we encountered. The Bossons helped us during the final inspections and since we were out of town sellers they were more than willing to oversee any work that had to be done until the close of escrow. We highly recommend the Bossons to anyone in California or Nevada selling a home or wanting to purchase a home in the Lake Tahoe area. The Bossons go the extra mile with confidence and a smile! "Jan and Don invest their hearts and time to provide the best service for their clients. We’d new nothing about either of them before our first meeting,... continued"